I am a girl and am 13. I looooove HTTYD, Miraculous, and Fairytale. I’m bored. 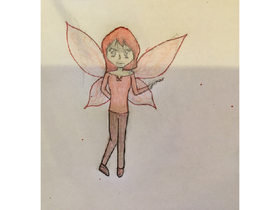 Three Drawings of Isla as a Fairy!